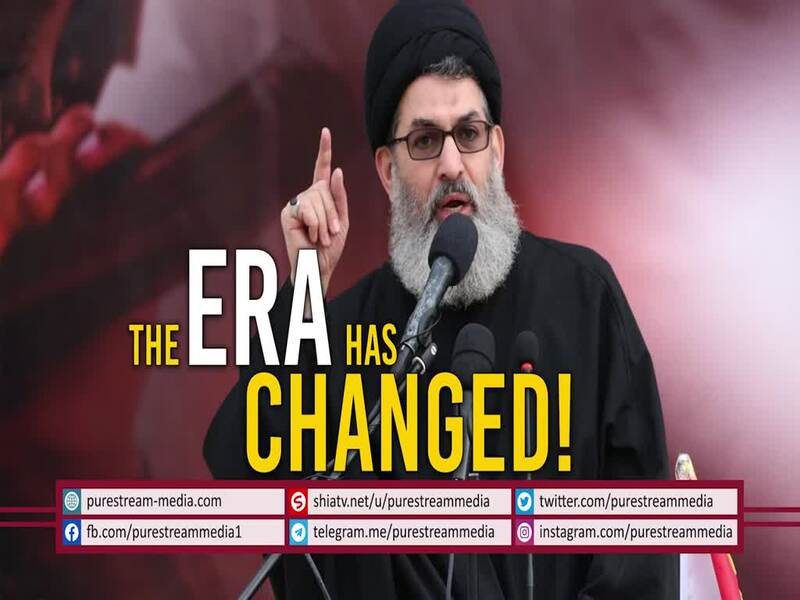 The Era Has Changed | Sayyid Hashim al-Haidari Those who are ignorant about today\'s political climate still seem to be living a few centuries in the past. Brothers, sisters, for Allah\'s sake, understand the times you live in. Our Imams have strongly urged for us to comprehend and evaluate the situation around ourselves. Isn\'t it time for the Muslim Ummah to wake up and join the caravan of Imam Husayn (A)?